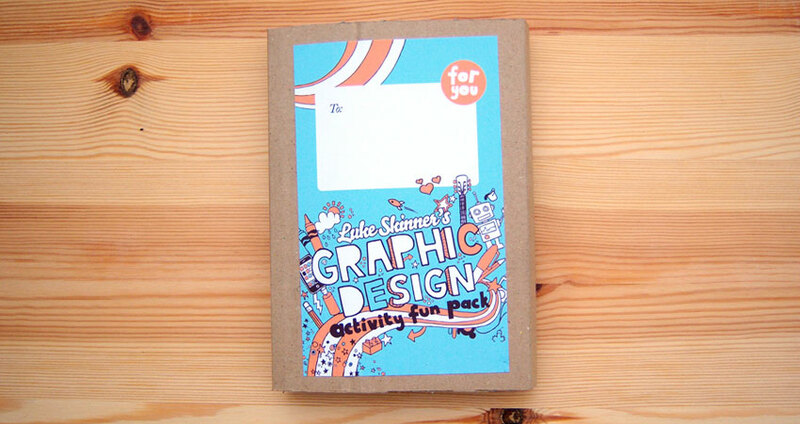 I liked the Self Promotion that Luke Skinner had on his website.He called it a self promotion fun pack and it it’s very fun and the graphics are interesting and have nice, attractive colors. A fun activity pack seemed like a good,fun tool for self promotion as well. The colors matched his website them as well. His website is very nice and i like how he designs things and promotes himself. I found a great portfolio site called CarbonMade. It's very user friendly and colorful and inviting to use. It's free to sign up for 5 projects (albums) and 35 images. For $12 a month you get 50 projects, 500 images and 10 videos. It's very easy to use and very fast to upload images. You also get a section (on both) to talk about yourself and your skills. I ended up making my own portfolio on it to show for possible jobs or internships. I found and cool graphic design porfolio by Yvan Benoit that I liked a lot. They had some very interesting, colorful pictures. I think the Apple logo is a great example of an identity system. It's very simple, yet effective. The identity illustrates the name of the company without having to type the name underneath the image. It is a universally known and easily recognizable logo. It's great for advertising as well. You can often spot Apple products in movies or tv shows by recognizing the Apple logo in the background. You don't need to read a name to know it's an apple product, the image is all you need to see. The logo was created in 977 created by Rob Janoff .